One amazing kite spot and two different places to stay at - an option for everyone! Good vibes, good fun ! Don't have a week? No problem, the duration of the camps is flexible! We always recommend a rental car to our clients as the area has a lot to offer. Just ask the team where to go! Be close to beginner surf spots and classes: Peniche is one of the best surf destination in Europe! 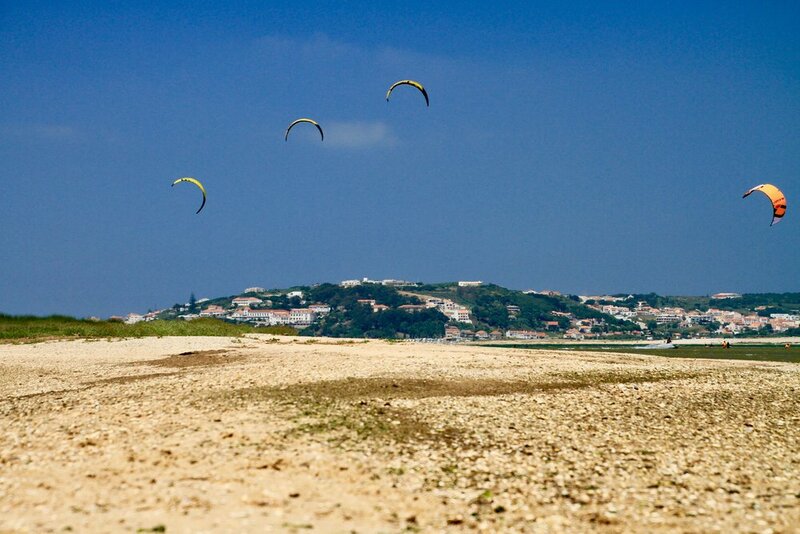 OUR KITESURF CAMPS IN PORTUGAL MAY BE JUST WHAT YOU ARE LOOKING FOR ! 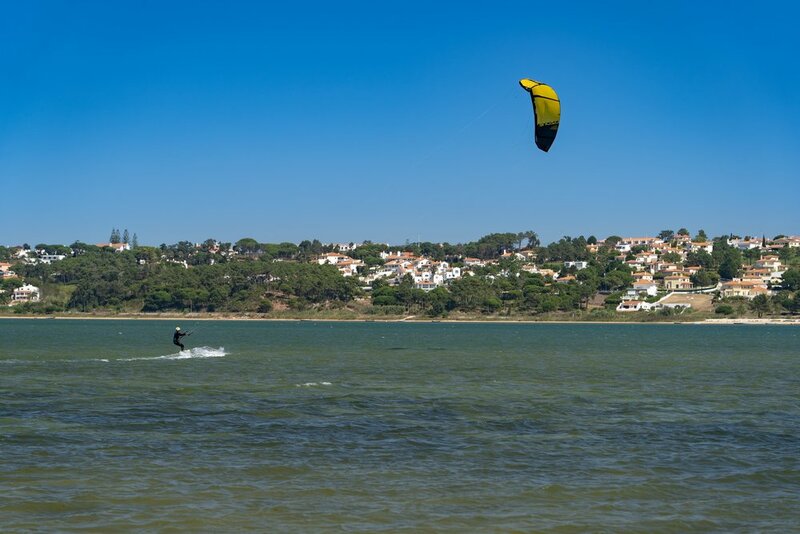 Our Kitesurfing Camps in Portugal could be exactly what you’ve been searching for. If you’re on the look-out for positive vibes, prime conditions for progression, experienced and motivational instruction and one hell of an adventure then we are here to help. Riding across the water and jumping high into the air as you feel the sun on your face and the wind in your hair is a pretty addictive feeling. That’s for sure. 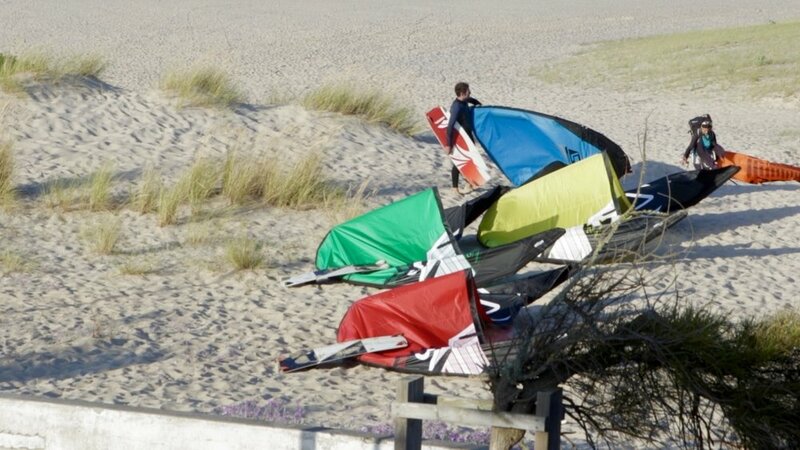 But perhaps you’re not sure where to take your kitesurfing lessons or how long it takes to become an independent rider. Maybe you want to learn kitesurfing in a place where you can meet a few like-minded people, kick back, relax and make a few friends along the way. After all, this isn’t a bootcamp, it’s supposed to be fun! Kite camps are truly one of the best ways to ensure you learn as quickly as possible without picking up any bad habits, helping you to build strong muscle memory and boost your confidence on the water. Kitesurfing day after day, sharing the water with more experienced riders, and getting the best instruction from your IKO certified kitesurf coach is a sure-fire way improve your level and your technique. 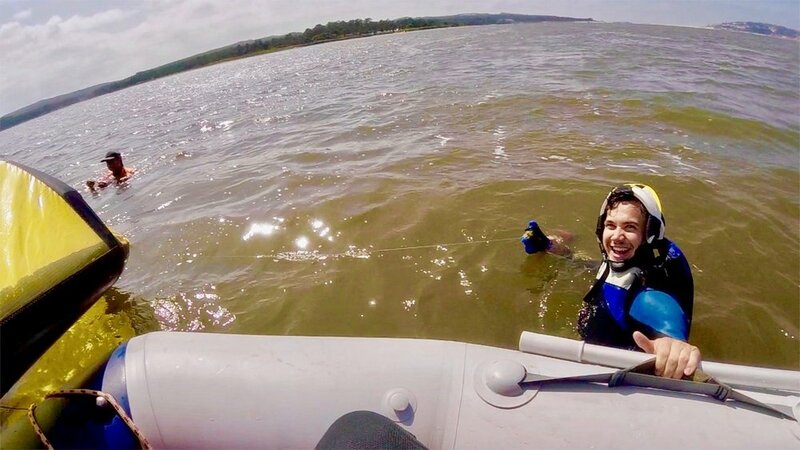 You can enjoy a beer at the end of the day and exchange notes about your last kite session with your fellow students and everyone else that was out on the water, honing your skills and learning from the best. 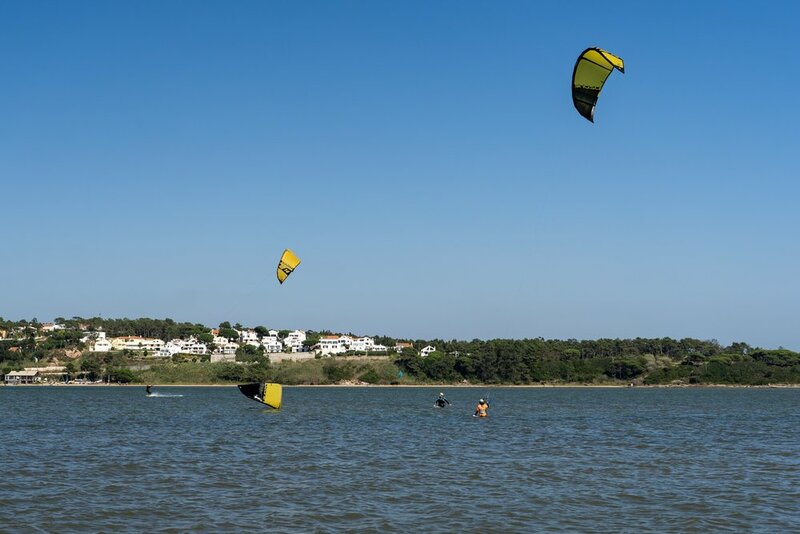 Our Kiteboarding Camps in Portugal are tailored to every individual’s different needs, goals, and expectations, aiming to create a quick learning curve from beginner to independent rider. Many people try kitesurfing and love it but leave long gaps in between their lessons. Not only does this make it difficult to learn the proper technique, but this approach can make it difficult to create lasting muscle memory. In our kitesurf camps located in the Obidos and surrounding Peniche area, not only will you learn from having a kitesurfing instructor making sure you don’t go over the same lessons again and again, but you will become familiar with the conditions at the spot you are learning in. This will serve to relax you and make you feel more comfortable; the right state of mind you want to be in when learning how to kitesurf. 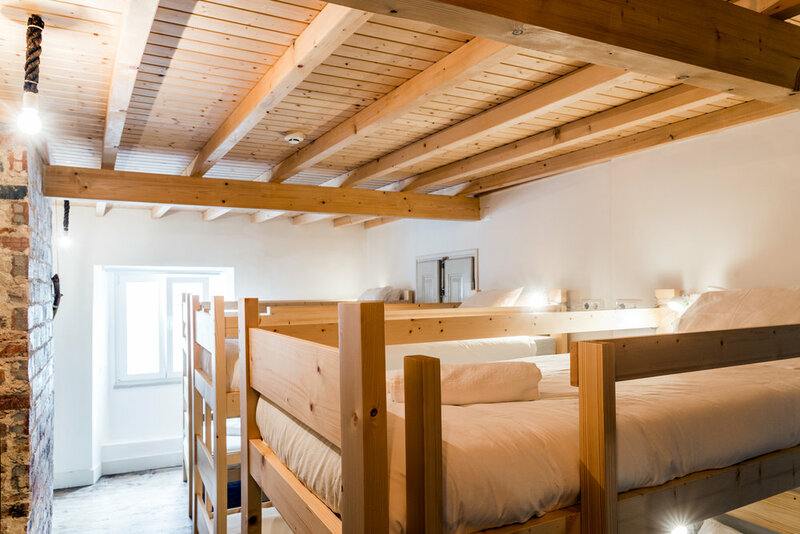 Our Kitesurf Camps in Peniche and Obidos are designed specifically to ensure you learn in a safe, familiar environment with appropriate conditions and amongst friends. We are here to help you enjoy your time in Portugal and share our passion with you. We truly believe that joining a kitesurfing camp is one of the best ways to learn how to ride, make new friends and enjoy everything the area has to offer. If you like, we will of course organize the airport transfers in and out of the country for you. 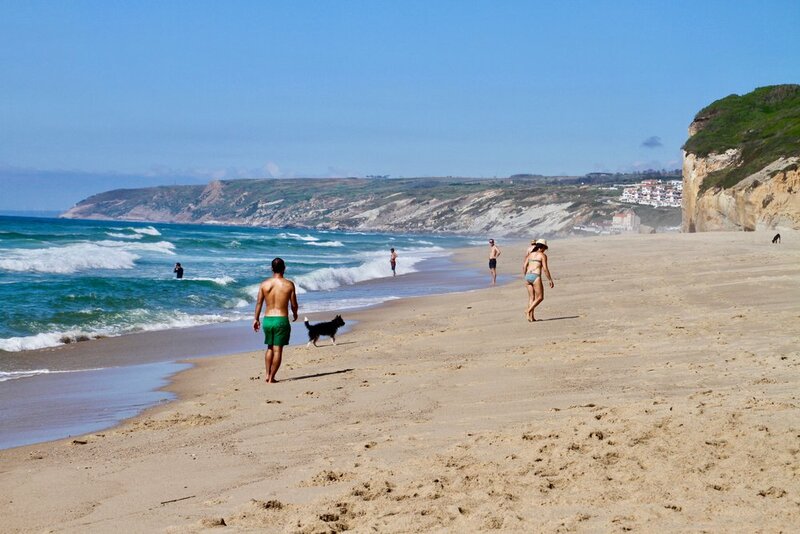 Lisbon is only a 1hr drive away from the Peniche and Obidos area. 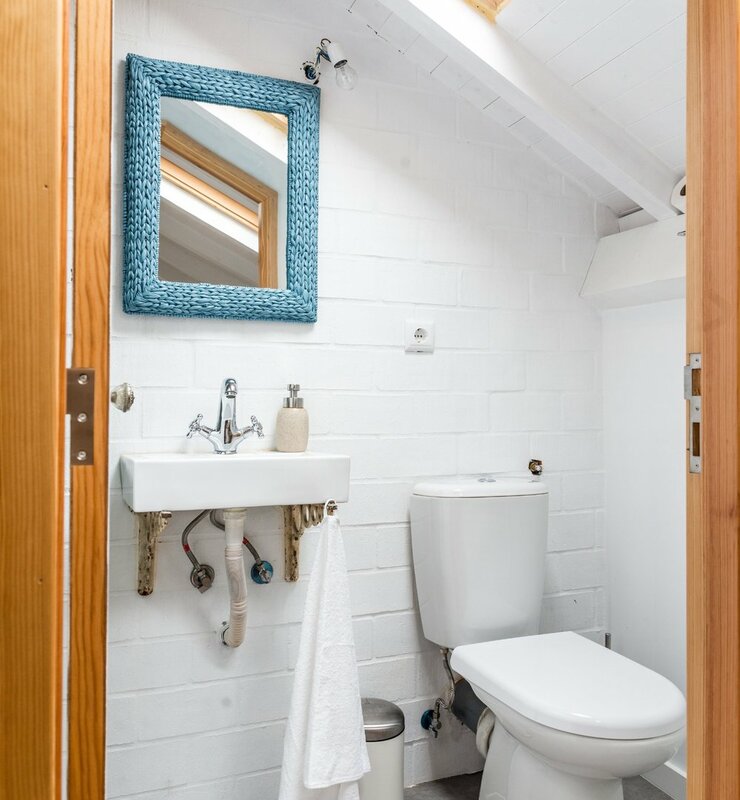 You will then check-in to your accommodation, provided by our fantastically well-reviewed professional partners. They aim to please! 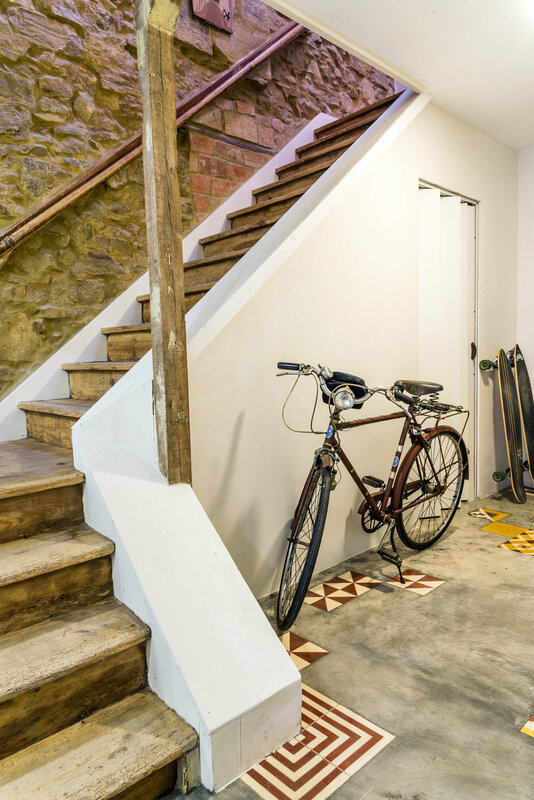 You will have time to explore the small town of Obidos on foot or jump into the water and go surfing in the mornings; Peniche and Baleal are known worldwide as being home to some of the best surfing spots in Europe. 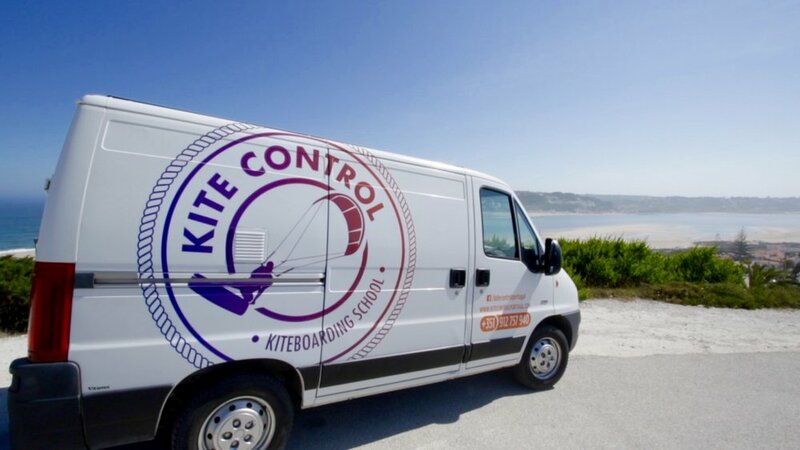 In the afternoon you will then meet the Kite Control team for your kitesurfing lessons (held in the Obidos lagoon). The spot is home to consistent winds and flat waters which makes it perfect for beginners to learn and an amazing playground for the most advanced freestylers. 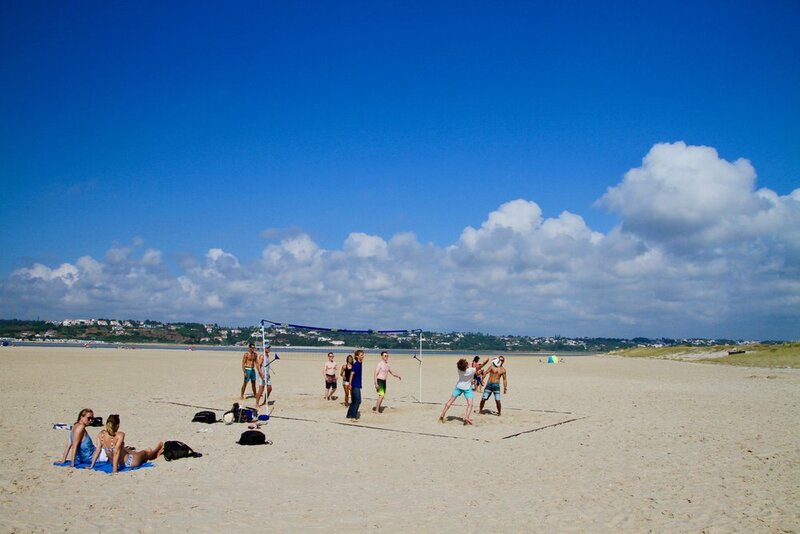 After the lessons, you will have time to enjoy the local life. Portugal offers the best seafood and wines you will ever try! Either you want to go party or have a night to chill. This area has a lot to offer. We guarantee an amazing time as well as a good level of kitesurfing after enrolling in the full IKO kiteboarding course with us. 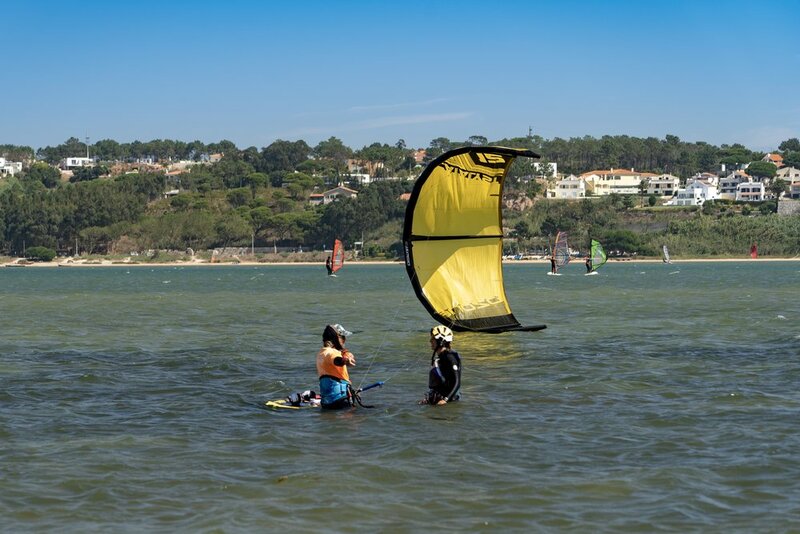 The kiteboarding camps are run by a passionate and professional team that will for sure help you to make the most of your stay in Portugal.